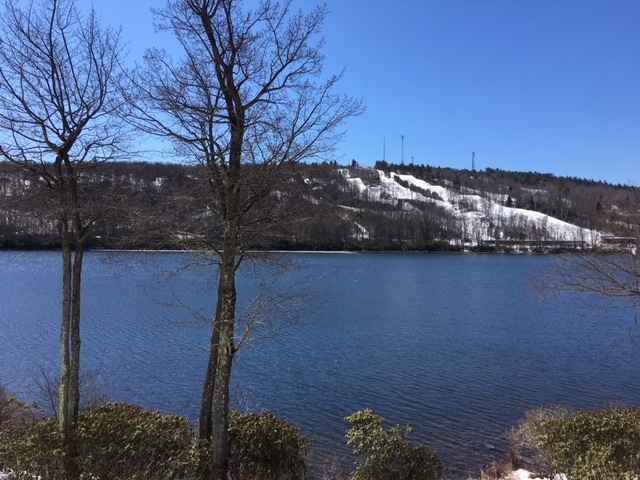 Mary Enck Realty has been a leader in the vacation rental market for Lake Harmony, Jim Thorpe and surrounding Pocono communities. 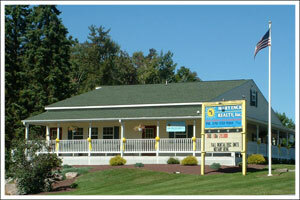 With a vast knowledge of the area and outstanding customer service, we will make your stay in the Poconos perfect. Search our site to find your vacation rental property or call our office and speak with a seasoned rental agent. 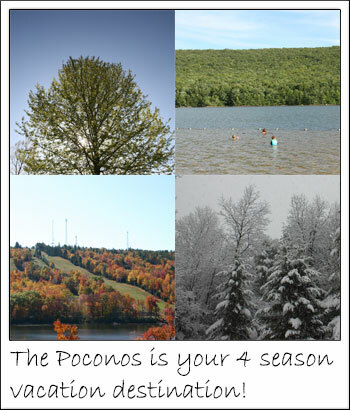 Place your Pocono home in our rental program and have us manage the renters while you collect on your property investment.